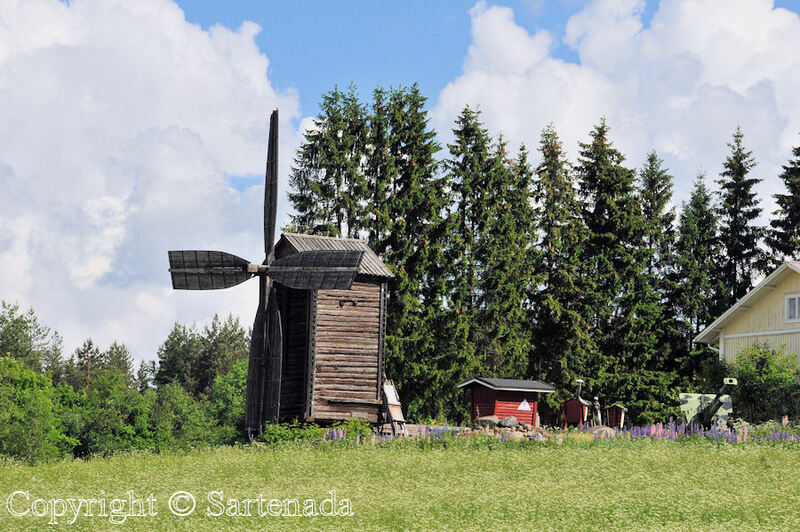 Last summer we visited some neighboring regions. 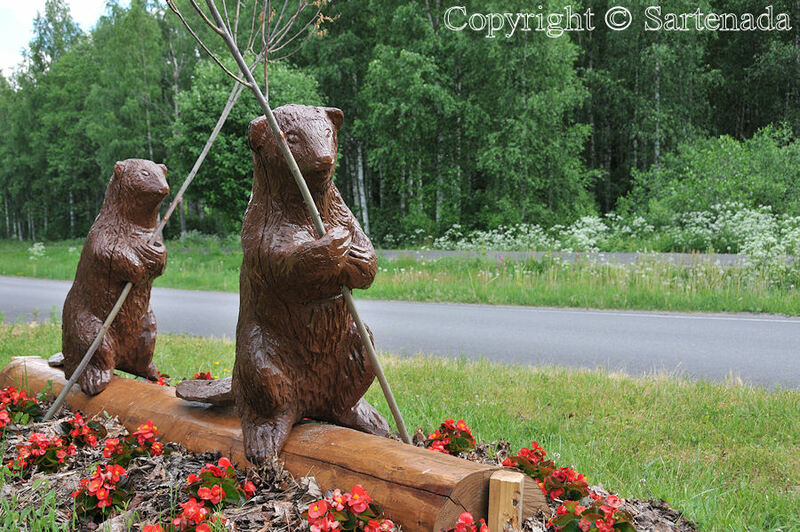 In Virtasalmi we found wooden beavers on a junction. In the center nearby the church there was a scale model of some old wooden church. 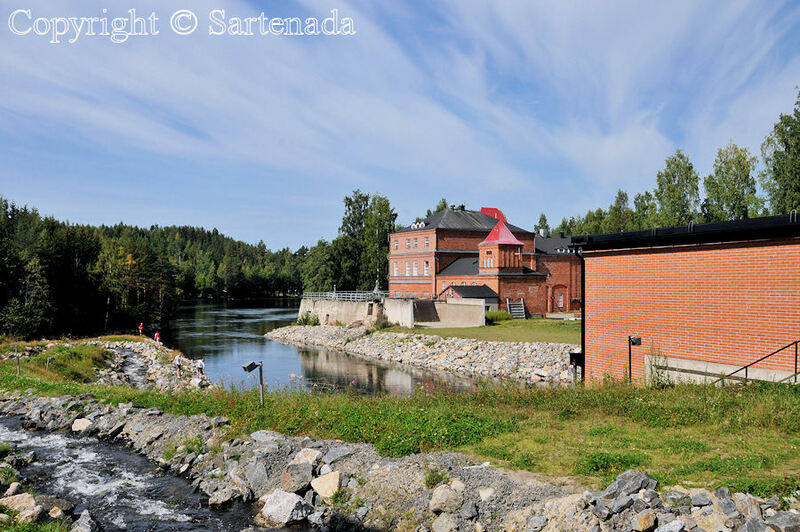 The manor of Tertti we reached by biking. 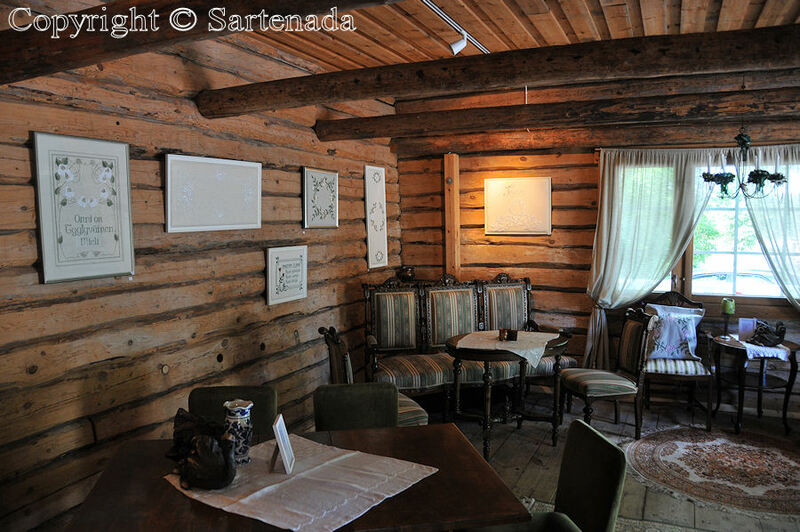 The manor itself has café, restaurant, shop and five hotel rooms. The environment of the manor is beautiful to stroll around. 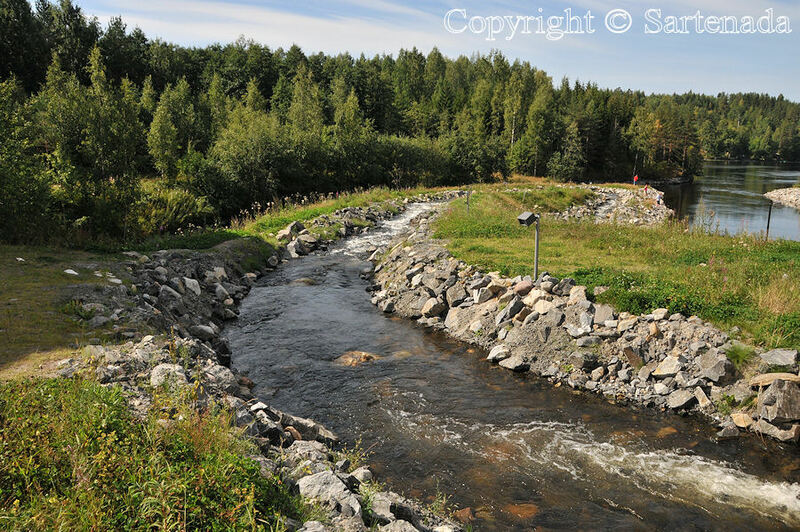 The power plant of Kissakoski (Cat rapids) has made a “fish road” for fishes. This way fishes from lower lake can access to next lake. 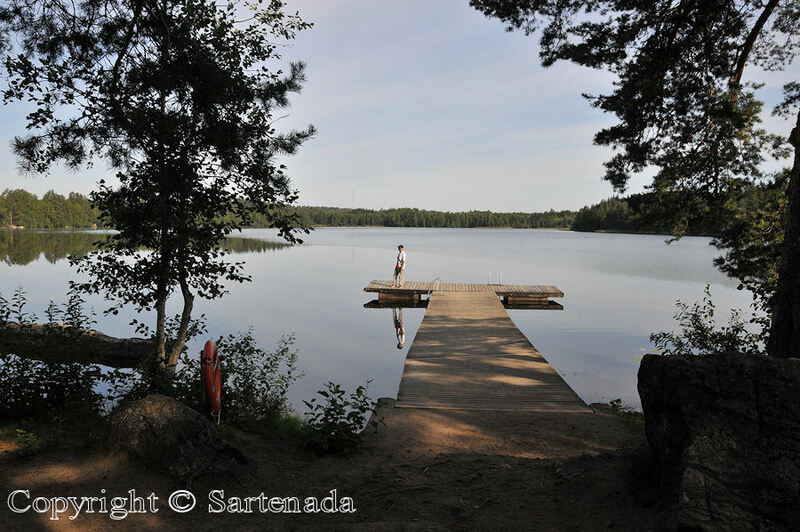 The small lake called Suojalampi can be reached by walking or biking. 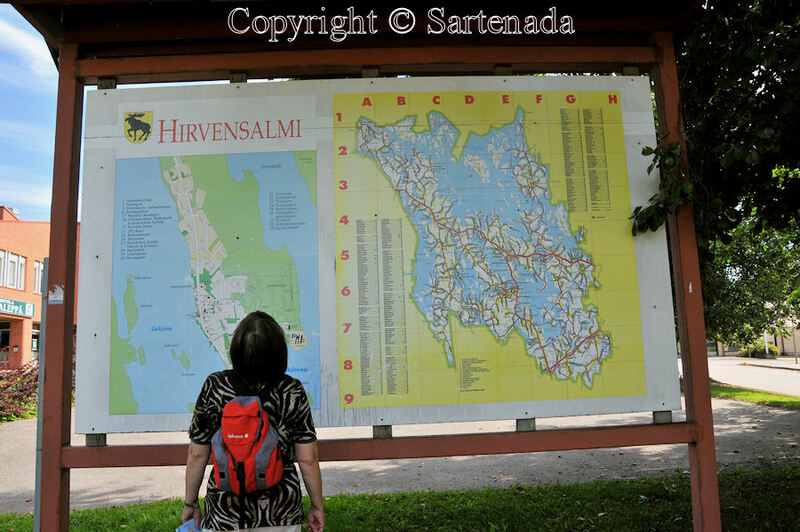 In any case our favorite place was Hirvensalmi (Moose-strait). It is small village surrounded by blue lakes. 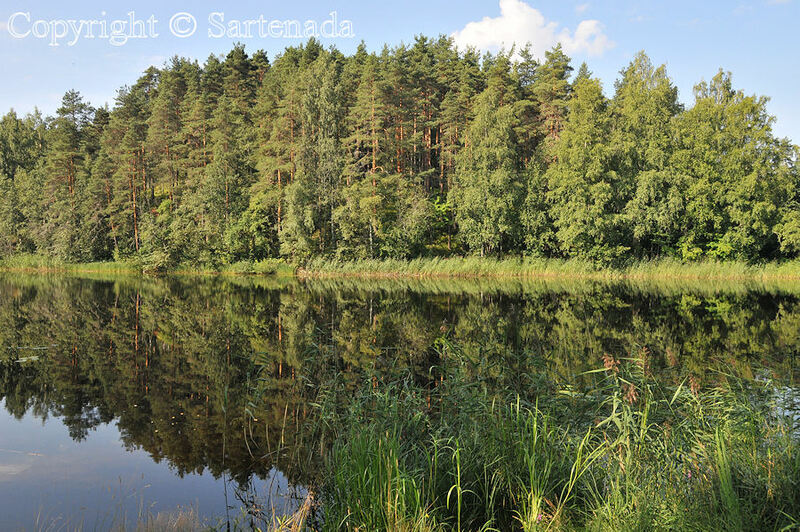 The area presents typical lakeland in Finland. El verano pasado visitábamos algunas regiones vecinas. 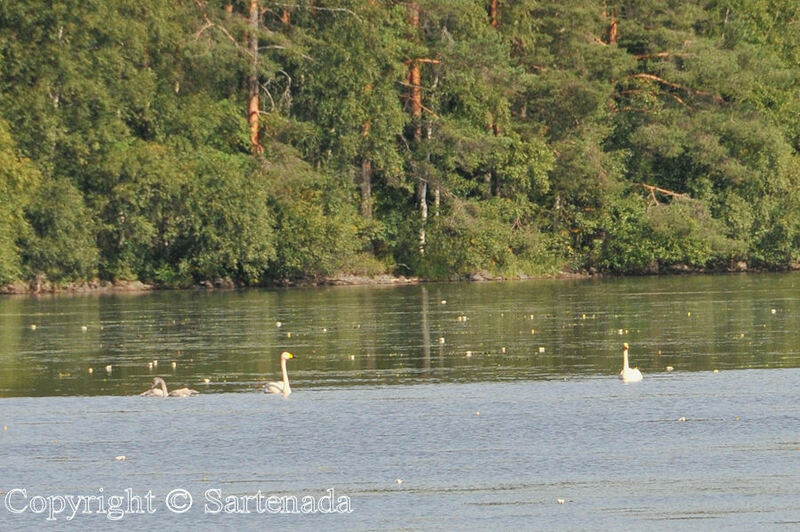 En Virtasalmi encontrábamos castores de madera en un cruce. En el centro cerca de la iglesia había una maqueta de una vieja iglesia de madera. A la mansión de Tertti llegábamos en bicicleta. 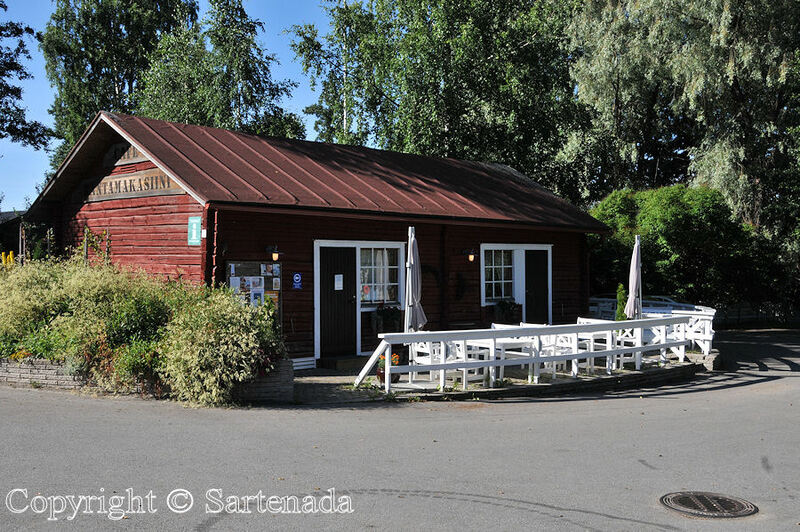 La mansión tiene cafetería, restaurante, tienda y cinco habitaciones. El entorno de la mansión es hermosa para pasear. La planta de energía de Kissakoski (Rapidos de gato) ha hecho un “camino de pescado” para los peces. Así peces del lago inferior pueden acceder al siguiente lago. El pequeño lago llamado Suojalampi se puede llegar a pie o en bicicleta. En cualquier caso, nuestro lugar favorito era Hirvensalmi (Estrecho de alce). Es un pequeño pueblo rodeado por lagos azules. 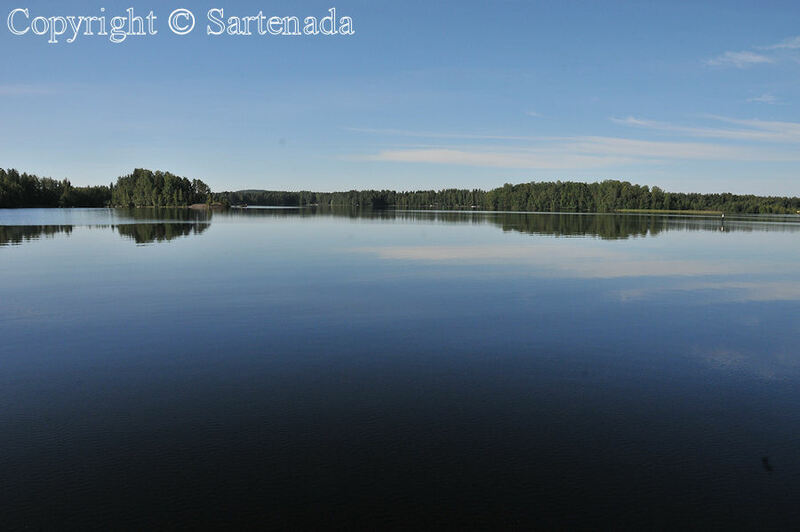 El área presenta el región típico de los Lagos en Finlandia. L’été dernier, nous visitions quelques régions voisines. En Virtasalmi nous trouvions des castors en bois á un carrefour. Dans le centre près de l’église il y avait un modèle à l’échelle d’une vieille église en bois. Le manoir de Tertti nous atteignions á vélo. Le manoir lui-même a un café, un restaurant, une boutique et cinq chambres d’hôtel sympas. L’environnement du manoir est beaux pour se balader. La centrale électrique de Kissakoski (Cascades de chat) a fait une “route de poisson” pour les poissons. Ainsi les poissons du lac inférieur peuvent accéder au lac prochaine. Le petit lac appelé Suojalampi est accessible à pied et á vélo. 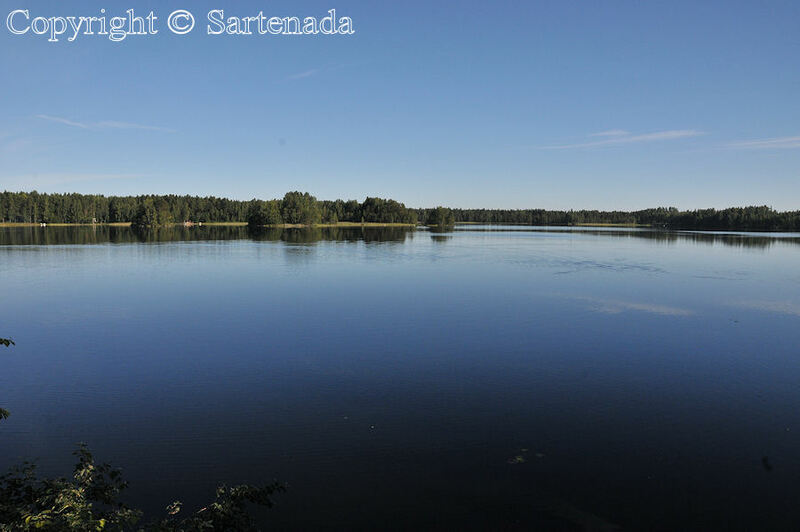 Quoi qu’il en soit, notre region préférée était Hirvensalmi (Détroit de élan). Il est un petit village entouré par les lacs bleus. 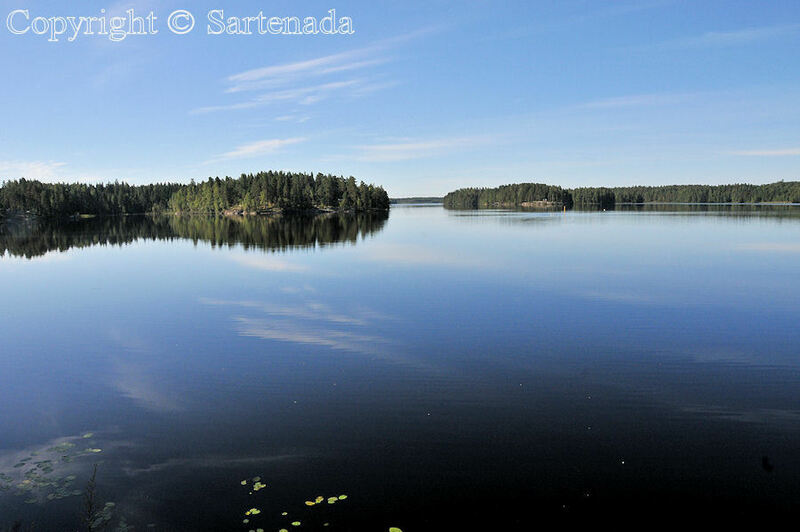 La zone présente la région typique des lacs de Finlande. No verão passado, visitávamos algumas regiões vizinhas. Em Virtasalmi enconcávamos algumas castores de madeira em um cruzamento. No centro proximo da igreja havia um modelo duma igreja de madeira velha. A mansão de Tertti chegávamos de bicicleta. A mansão e tem café, restaurante, loja e cinco quartos de hotel. O ambiente da mansão é bonito para passear. A usina de Kissakoski (corredeiras de gato) tem feito uma “estrada de peixe” para os peixes. Desta forma, as pescas de menor lago podem acessar para o próximo lago. O pequeno lago chamado a Suojalampi pode ser alcançado a pé ou de bicicleta. Em qualquer caso, o nosso lugar favorito era Hirvensalmi (estreito do alce). É uma pequena aldeia rodeada por lagos azuis. A área apresenta distrito do lago típico na Finlândia. 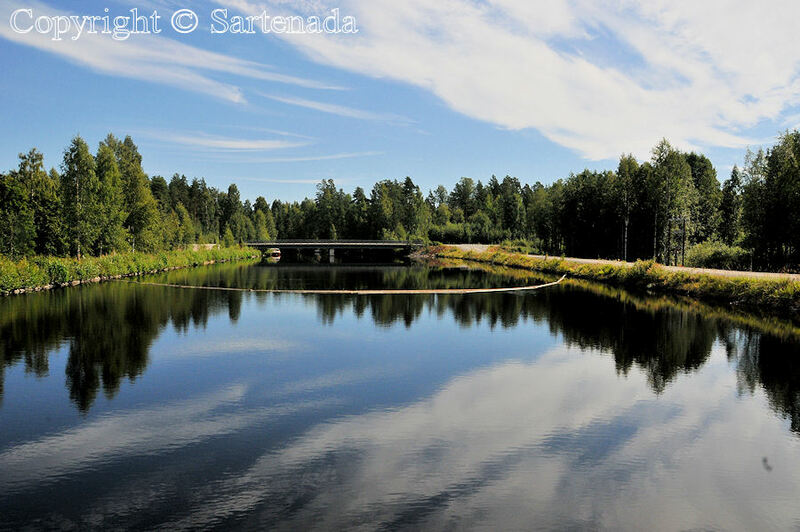 So beautiful images of Finland! Love it – all of them!! 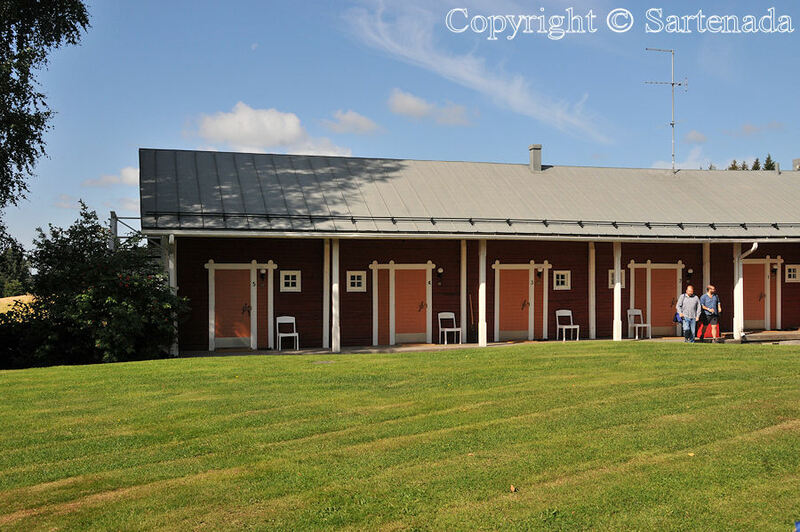 We just loved visiting the Churches when we were in Scandinavia and the inside of that house in your photos is gorgeous! Now I have taken early retirement (last week! 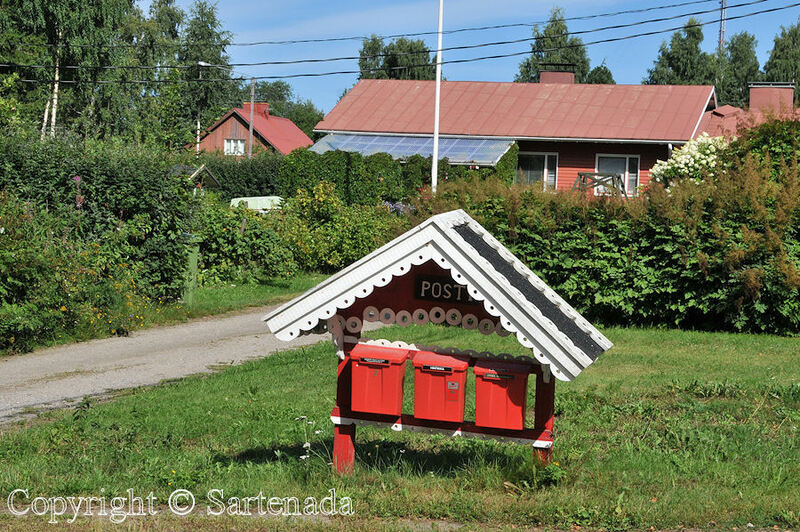 ), we have just been talking about a long, 3 month Arctic Circle trip, hopefully taking in Finland, too! Thank You. Congratulations for Your retirement. If You have not been busy, now You’ll be! 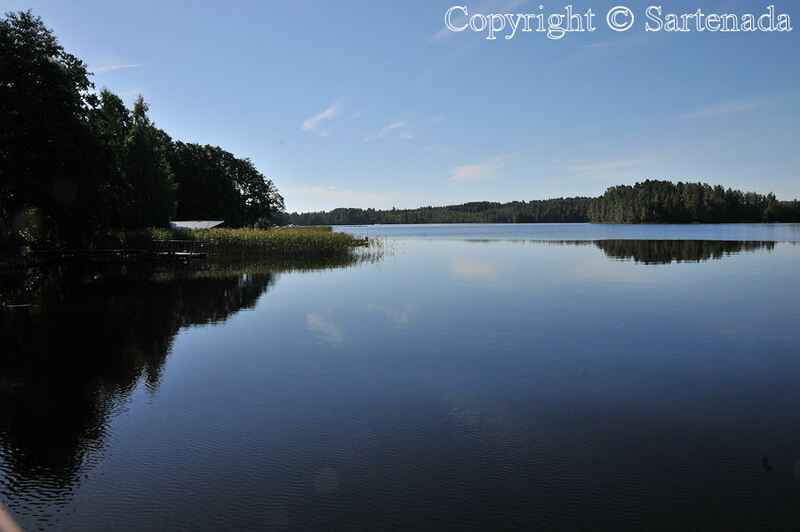 🙂 I wish of course that You visit also in Finland To find best place, I could be helpful. 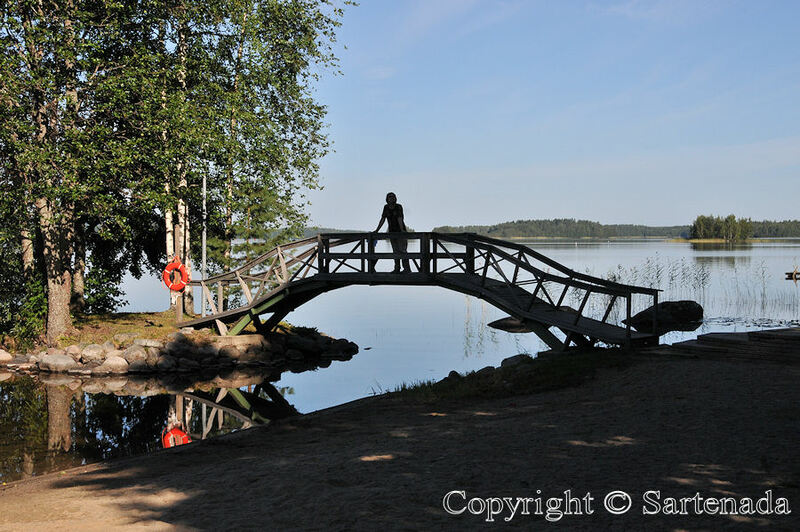 Generally speaking excellent time to visit Arctic Circle is from June to mid September, but in Finland the best time is in August and two first weeks. Scandinavia is quite warm, due to the Gulf Stream which warms every country in the North. Oh, I forgot to say about our churches, that old wooden churches are amazing. I have shown many of them in my posts. How does it sound for example “100 angels’ church”? What a beautiful country! That lake water must stay cold all summer long. Thank You for Your kind comment. 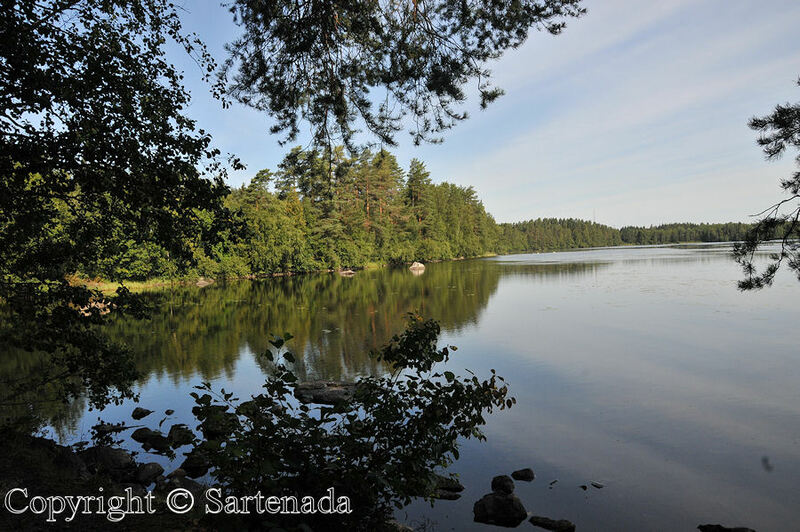 Well, the temperature in our lakes varies on the both side of 20ºC / 68ºF depending of the size of the lake. 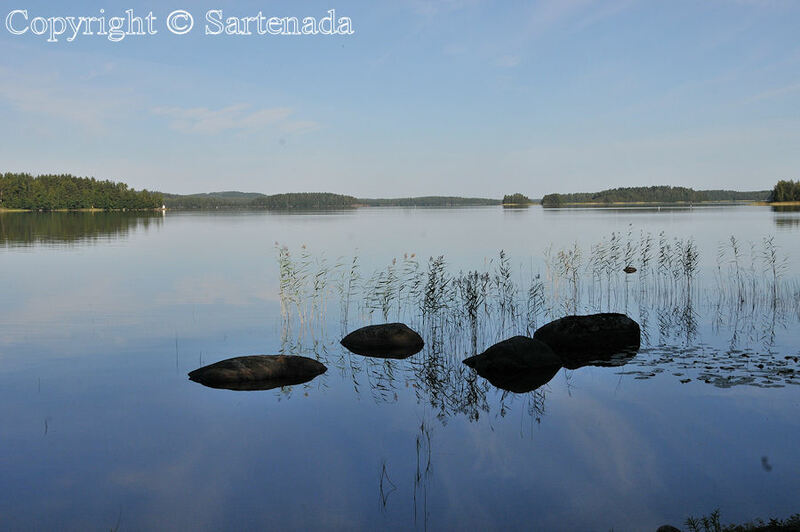 This summer has been very hot and some lakes are 25ºC / 77ºF warm. Right now, Japan is 4 PM 18:50 8. The first tree of a beaver? Never seen a standing Beaver. Movement in the mountain bike is comfortable and will be helpful. 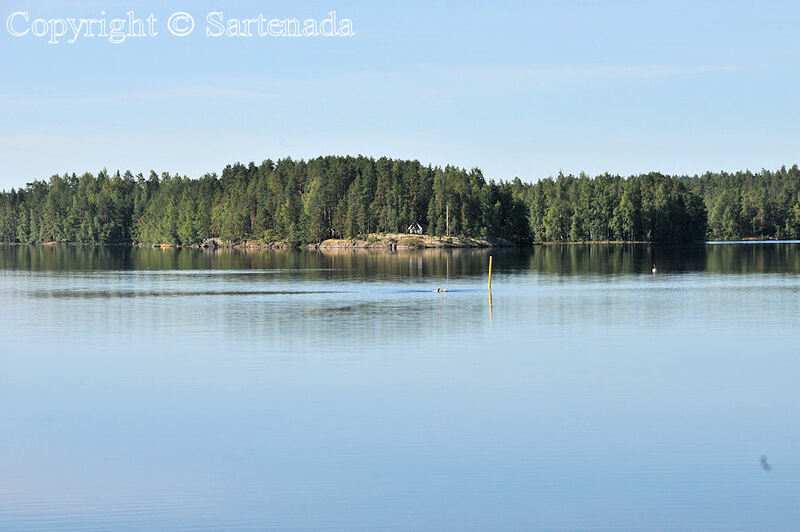 Photo of the Lake, it’s so beautiful ~! 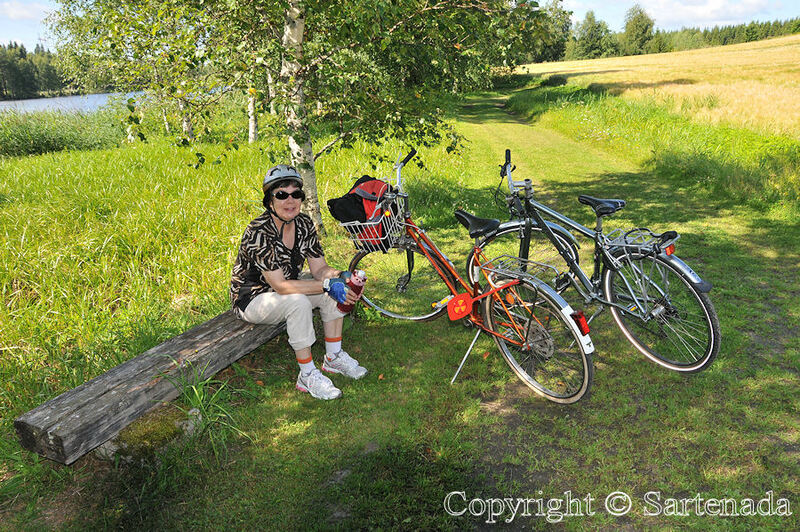 We love biking also, but thus summer it has been so hot, that we have made only few biking tours. Good nominees who carved the warmth is wood carving! ‘. I am very happy that You loved my photos and posts. I always appreciate people who have “magic touch” to create art from different materials. Thank You commenting. Waaaoo, quelle louange! Cela me réchauffe le cœur. Belle journée. Bises. Many lovely buildings! 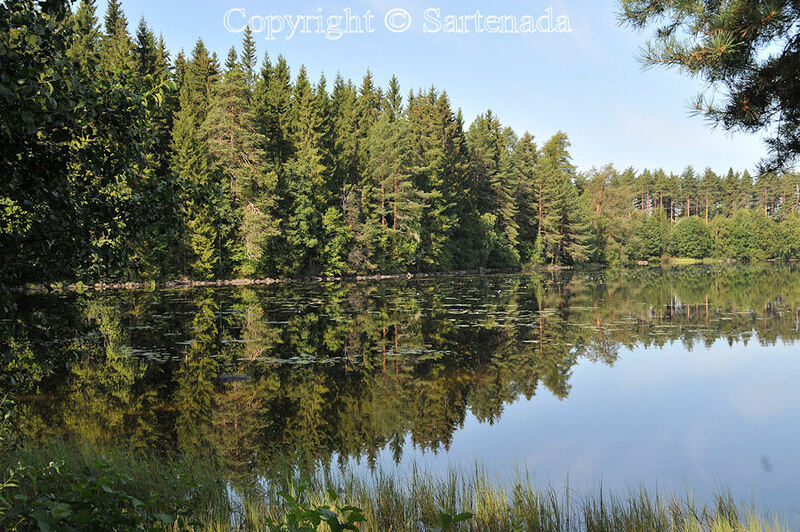 Lake and pine trees view is also beautiful. I suppose that summer in Finand is confortable, is that right? Thank You praising the beauty of my country. Summer – yes it is indeed. At this moment the temperature is 28ºC / 82.4ºF which means real summer. So nice read that You loved my photos. Thank You All these photos are from the area called Lakeland around my home town called Mikkeli. 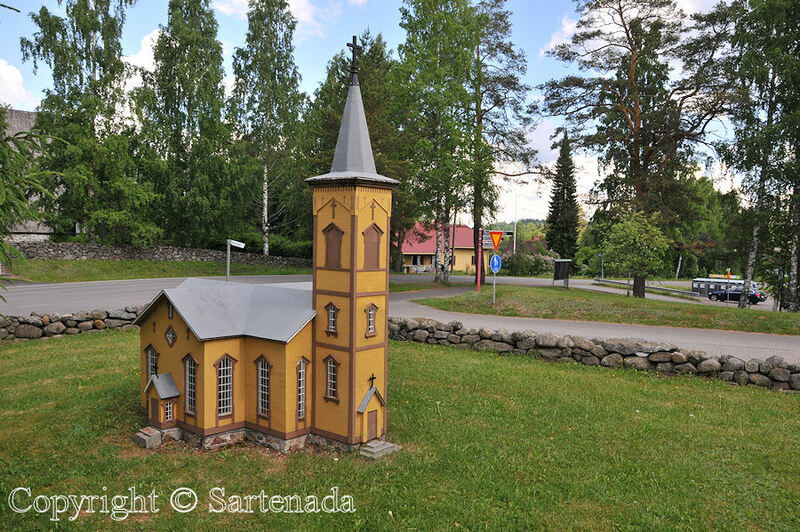 In Virtasalmi, I wonder, is it a real church. 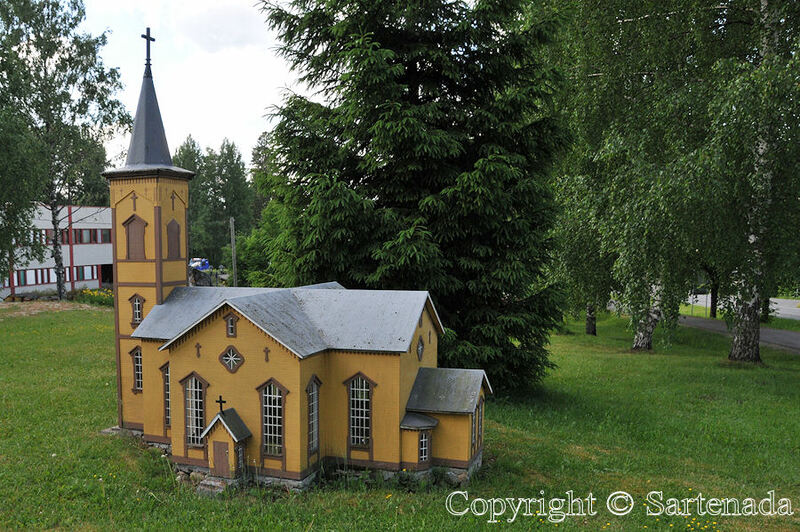 ” a scale model of some old wooden church” I see. It’s pretty as if toyland. Kissakoski power plant first photo is great. Thank You leaving Your kind comments and having interest in my post. Beyond 36 degrees, very hot and humid day has continued in Tokyo. 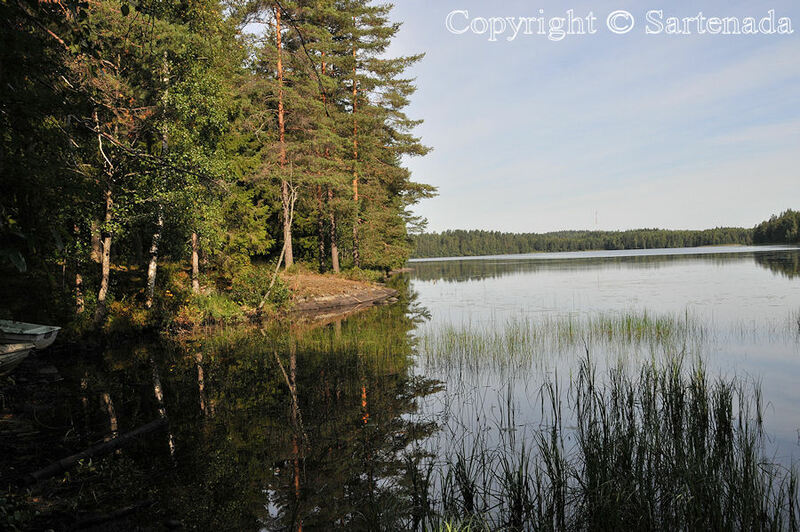 I was able to feel cooling when I look at the pictures of lakes which you took. They are very cute structures. I like their color. 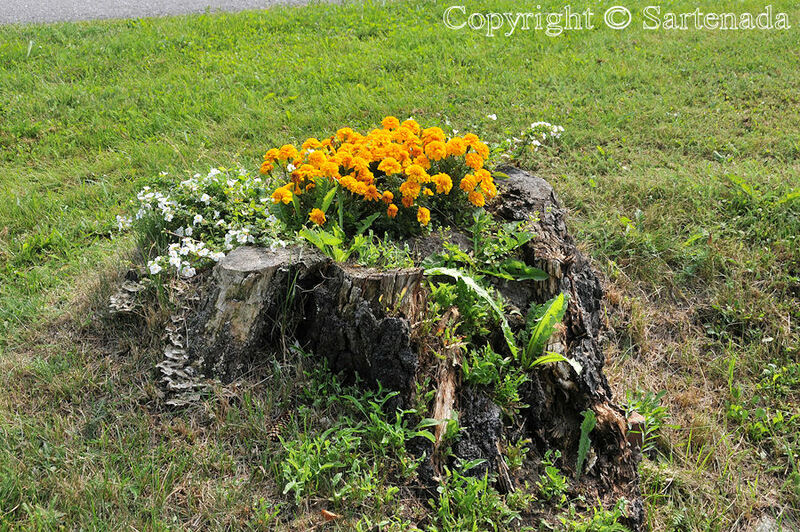 Yellow flowers that bloom on top of the stump is very beautiful. I love this picture. I know that there is hot in Japan. 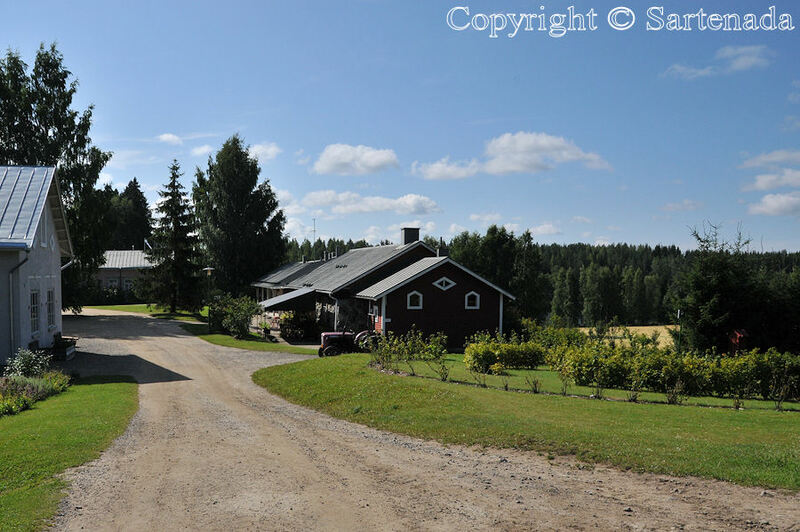 Yesterday we got this summers’ hottest day was in Eurajoki 32.9ºC / 91.2ºF. Thank You for Your kind comments. 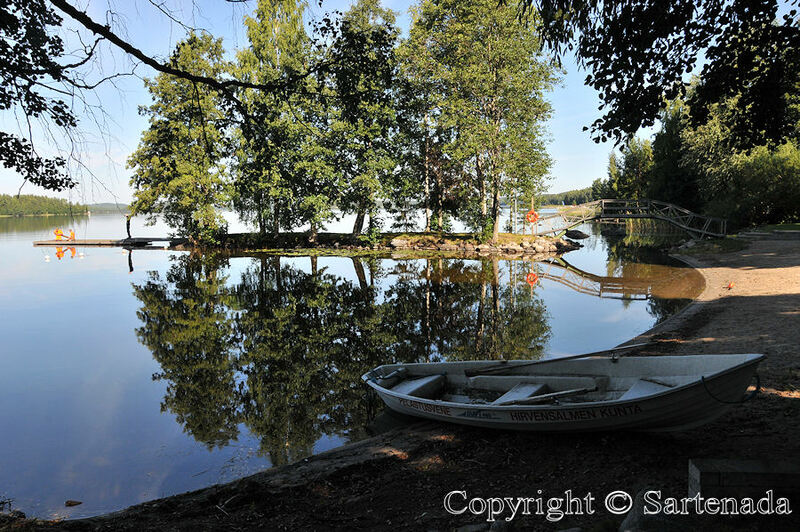 I am very happy that You loved my photos which I took from places which are quite near to our home town Mikkeli. Thank You. 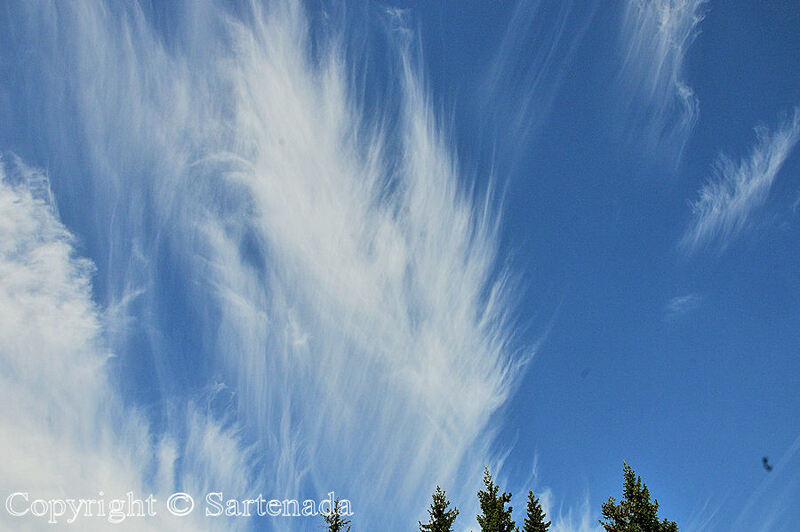 and those photos of the clouds are quite spectacular ! You were the first who noticed them Betunada. 🙂 They were spectacular indeed. Si, lagos y lagos y más lagos. Así es Finlandia como yo lo veo. Muchas gracias por tu comentario. j’adore les reflets, ils sont merveilleux. Je suis ravi que mes photos vous plaise. La France est également très belle, mais nos pays sont différents les uns des autres. Merci de m’avoir faite un commentaire. The reflections of the trees in the lake are so pretty! 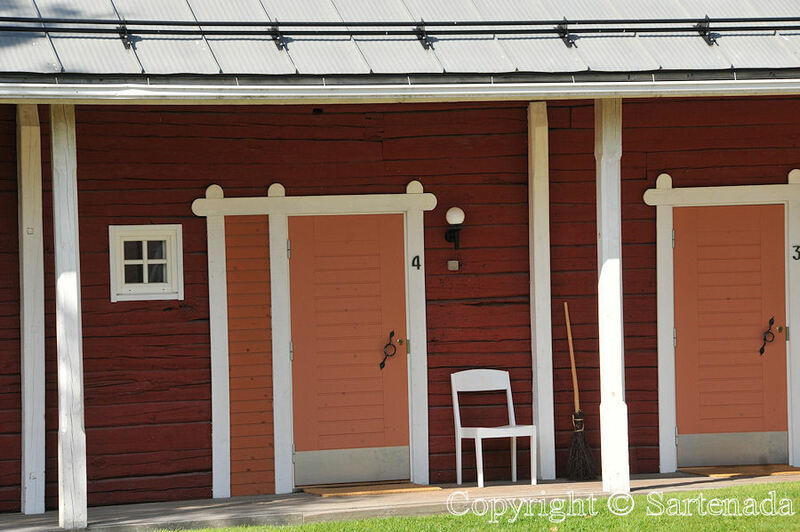 And I always like the color of the wooden houses in Finland. 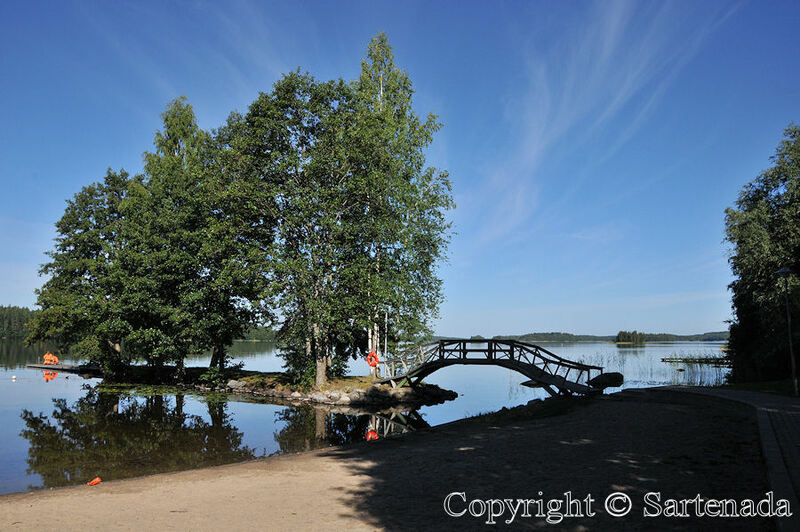 I get home sick when I see these beautiful pictures of summer Finland! The manor building seems to be exactly as I’d envision an old Finnish manor. Thank you for Your praising comment. 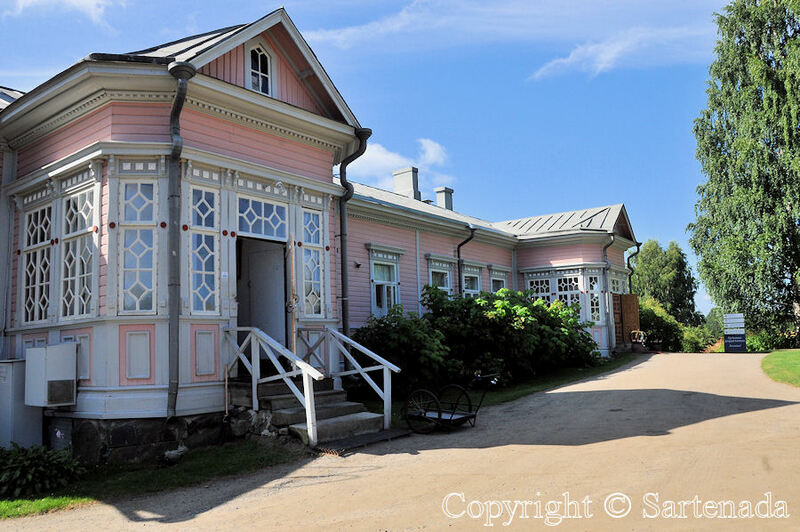 This was the second manor which I have photographed if we calculate the old vicarage of Kenkävero in my home town Mikkeli. These are excellent photos of your beautiful country! I can imagine that it would be a wonderful place to see by bike. I especially love the beavers and the “fish road”! Thank You loving my photos. Because our summer is short; officially June, July and August, man must be very active and enjoy summer. In practice big part of May and two first weeks of September. All these depend where man live; in the North or in the South. 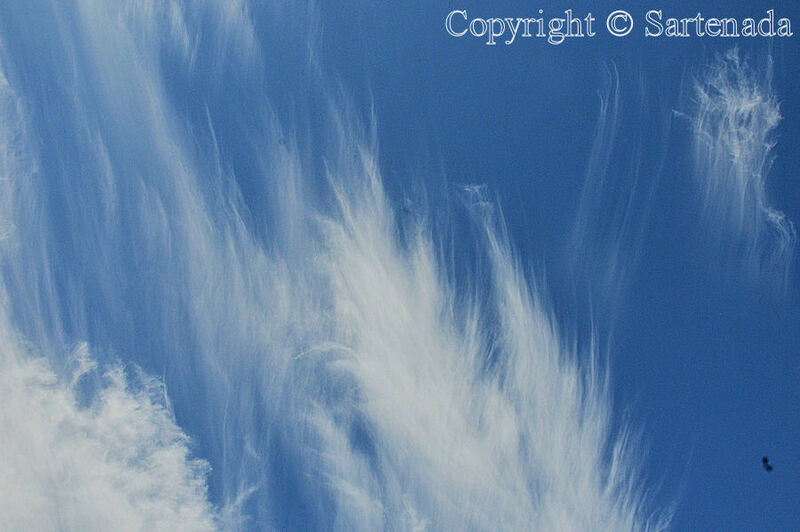 I adore the clouds in the last photos! Your captures are really great! Your kind comment warmed my heart. Thank You. Btw, yesterday we had nearly “warm” – 32.9ºC / 91.2ºF. Aí no seu país, no verão ou no inverno, há sempre lugares bacanas para passear, não é mesmo? Gostei bastante de ver essas fotos. Obrigado. Estou feliz que você ama também as minhas fotos de verão. A área onde eu moro, há muitos belos lugares com lagos. Brilliant photos!! I enjoyed reading your post! Thank You visiting my blog and leaving Your kind comments. Oh! mini church is very cute. What is pink house ? Traditional furniture is good, retrospective ! about Japanese Matchbox. please, want some time ! To tell about the text in my matchboxes, there is no hurry. The lake side is so calm, peaceful and beautiful. What lovely places! I am happy for Your visit and comment. Thank You. These places are situated on the Lakeland area where I live. Beautiful colorful photos. I love the reflections, the skies are so blue, with no wind. Even the power plant is pretty. Thank your for sharing your beautiful country. Thank You. We are just nor on road trip and enjoying our warm summer. 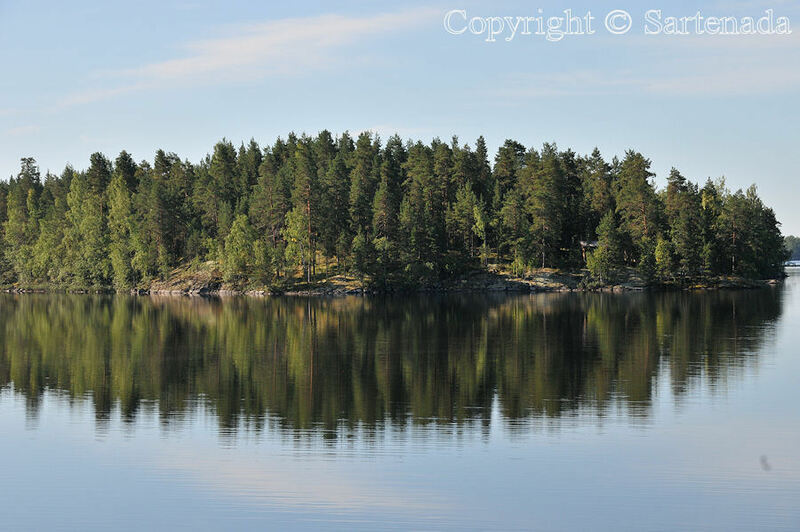 Beautiful pictures – the reflections on the water are lovely! So sorry for my late answer. We have been on the road trip again. Thank You for Your praising comment. Beautiful photos! The wooden beavers are wonderful. Thank You commenting. Beavers are also my favorite. This was the first time when I saw carved beavers. Very nice photos, many of which resemble Interior Alaska. Enjoying your blog. I am glad that You loved my photos and left Your comment. Thank You. Thank You. 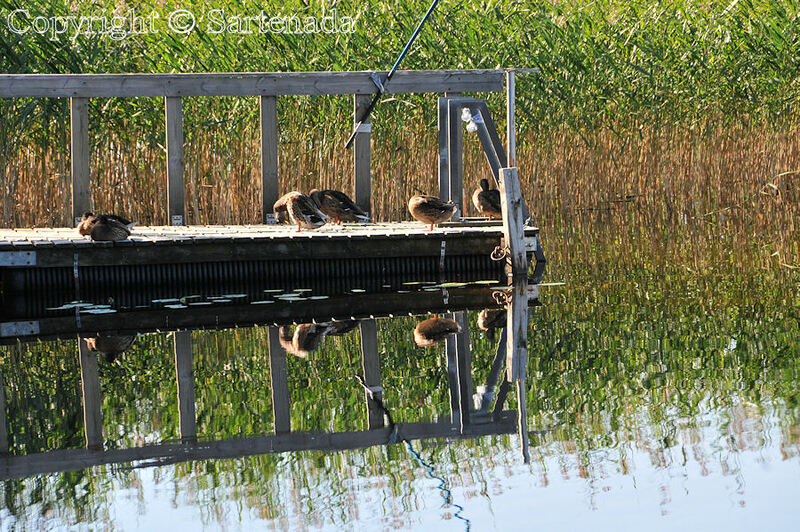 These photos present which kinds of sceneries there are where I live. Hello Sartenada! It has been awhile since I have visited. Wonderful photos as always! I am glad You loved my photos. Thank You commenting. These are beautiful. 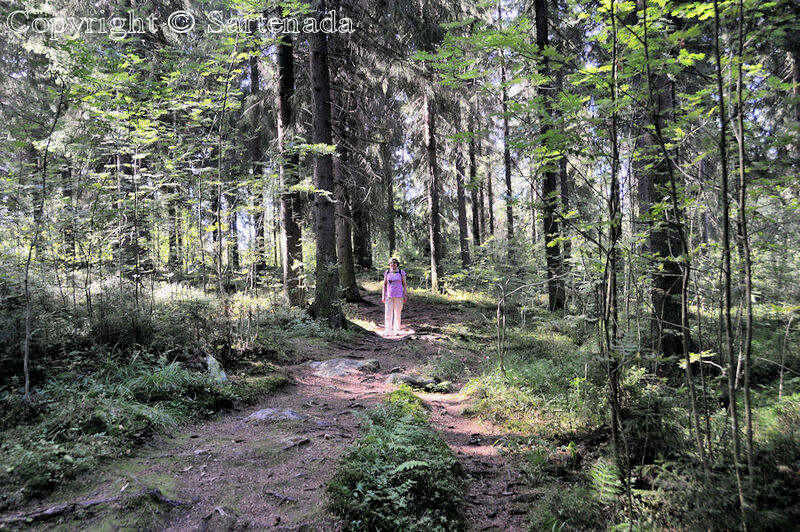 I stopped by your blog to say thanks for following Peachyteachy, and stumbled upon these shots. Coincidentally, I am of Finnish descent on my father’s side. Extra thanks! Oh, how nice to read Your comment. Thank You. 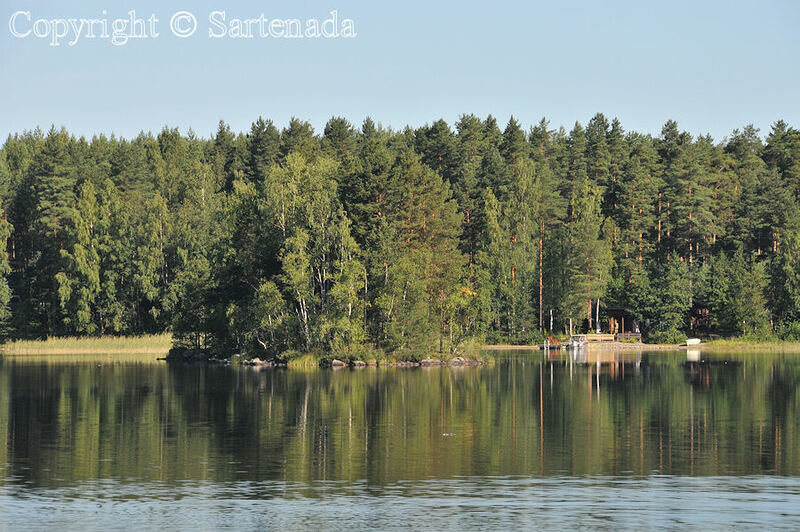 Now You can see how I see Finland in my posts. Next week I’ll show awesome sand art from this year. I really loved your images of the lakes. They are so beautiful! Just amazing! Thank You seeing some of our lakes which are quite near where I live. The area is called Lakeland. Que de belles images tu nous offres, Matti ! 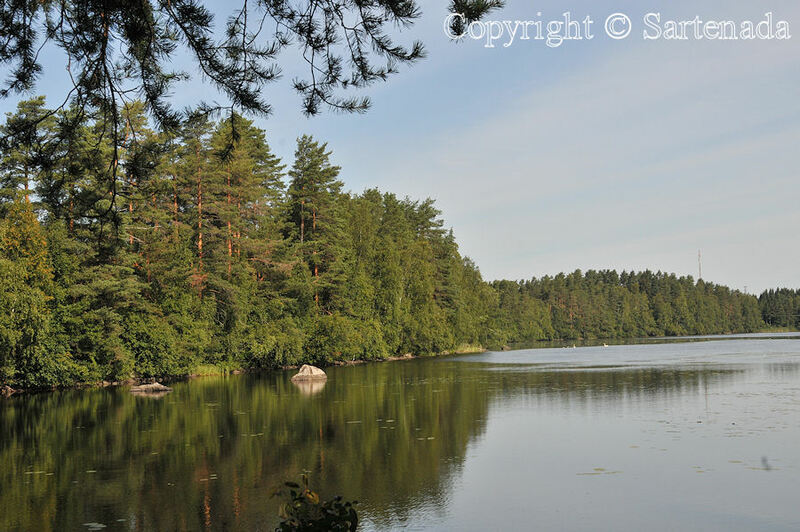 Ces lacs merveilleux de Finlande, les forets, les maisons si cosy, les canards, les boîtes aux lettres, tout me plaît et je te remercie de partager ces paysages avec nous. Toutes ces photos je les ai pris dans les environs oú je vis. La région est appelée Région des lacs. Je te souhaite une agréable journée! Matti. The color of the lake is clean blue by beautiful weather. In the area where I live, lake Waters are blue indeed. Thank You commenting. 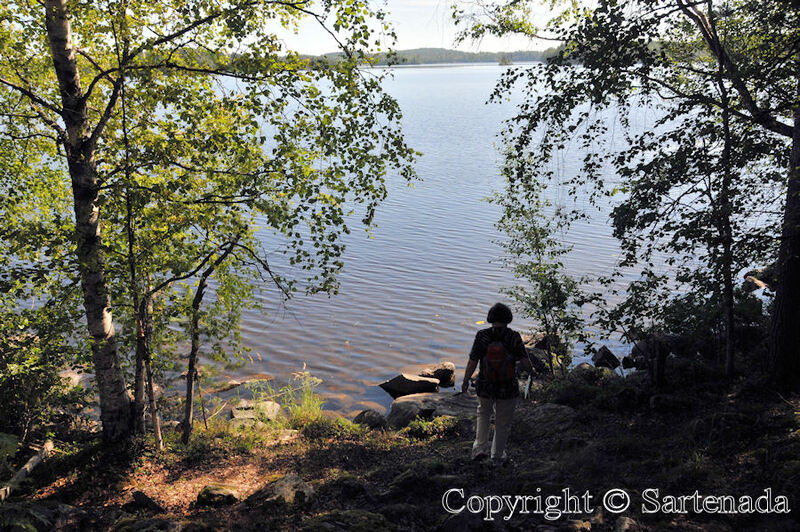 I love in the part of Finland which is called Lakeland. It is really beautiful also from my mind. Thank You leaving your kind comment. I already commented in August …….. But let me do it again , too beautiful! 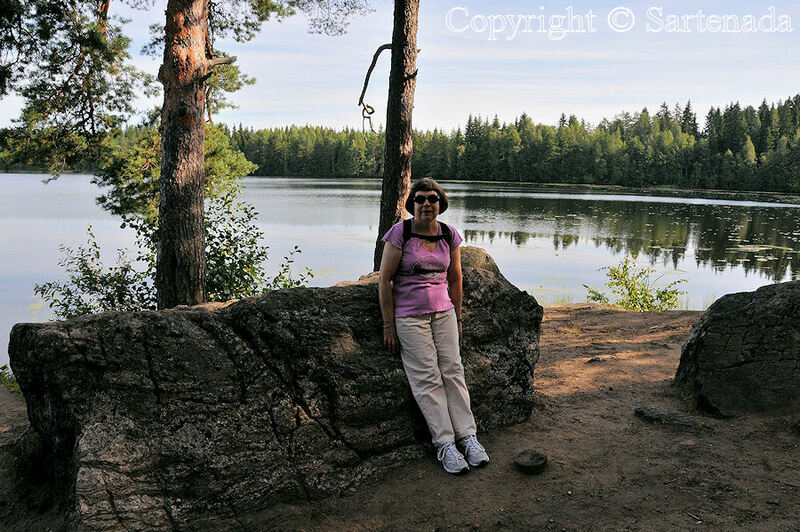 Regards from our daily Morning walk (only 7 kilometers) on the shoreline of Lake Saimaa. In my last post You saw one of our traditions. 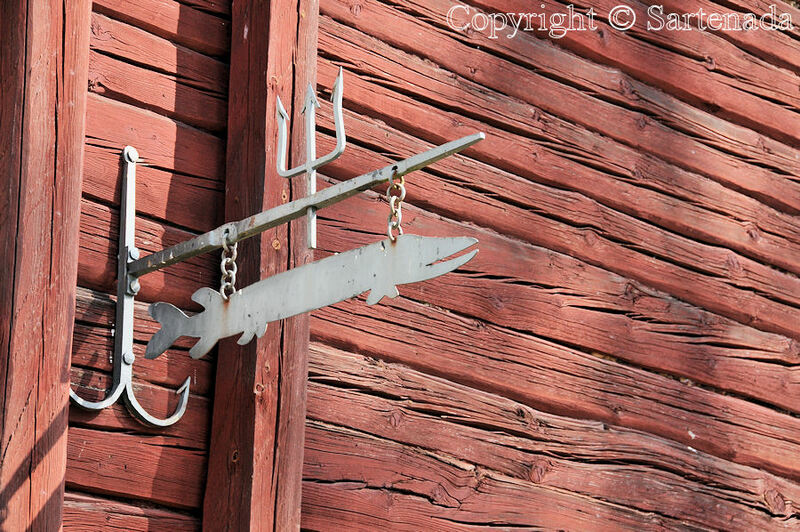 I want to show to another which so typical in Finland. Traditional carpet washing / Lavando alfombras tradicionalmente / Lavage de tapis traditionnellement. I would be very happy if You take a look at it.